TUPI, SOUTH COTABATO. The Department of Agriculture (DA) today aims to address the three major problems of farmers and fisherfolks. In a farmers’ forum held here, Secretary Emmanuel Piñol said that the DA is trying to solve the three huge problems of the agri-fishery sector. “I know that you have three major problems… these are lack of technology, lack of financing and lack of marketing… and we have now solutions for these,” the agri chief noted. Secretary Piñol said that farmers can now avail of free farm machines in order to intensify the farm mechanization in the country and the lack of easy access to technology will be addressed. With free modern farm equipment, small and qualified farmer groups can now easily avail these interventions without being bothered by financial counterpart. He added that aside from this, he also promotes the hybridization program as a technology to attain rice sufficiency in the country by 2019. “For financing, I already launched the Production Loan Easy Access Program in Malimono, Surigao Del Norte,” Secretary Piñol said. The loan program is the flagship lending program of the DA with a P50-billion allocation for next year’s budget. 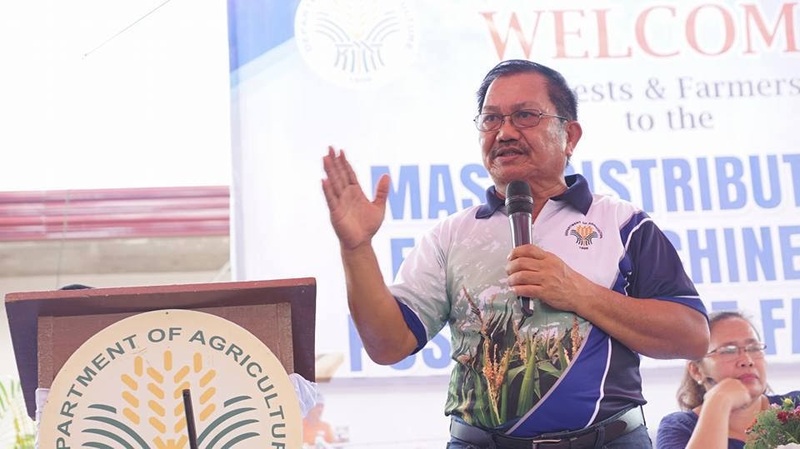 Piñol said the easy access loans could reach as high as P50,000 per farmer with an interest rate of six percent per annum while the maturity would depend on the kind of agricultural commodity. The problem of farmers and fisherfolk in marketing was already given out solution by the agriculture chief. “We recently launched the TienDA Farmers’ and Fisherfolks’ Outlet, wherein products coming straight from the farms were sold to the public at farm-gate prices without middlemen,” Sec. Piñol explained. 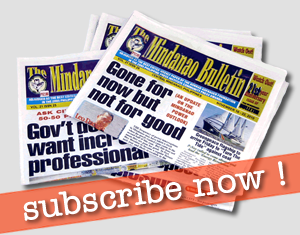 “This is the first step in our advocacy to link the farmers directly to the consumers. It is my dream that before the end of the term of President Duterte, this marketing system will be institutionalized,” Piñol said. He also plans that the TienDA will be conducted from the different parts of Visayas and Mindanao.